Designer fragrance. 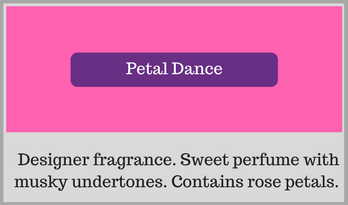 Sweet perfume with musky undertones. The bars are 3x3x1 (5 oz) for $4.00. Want a bargain get 3 for $10. 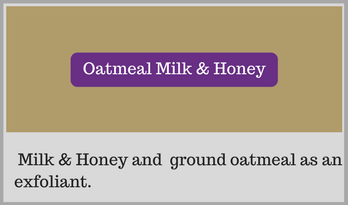 Milk & Honey and ground exfoliant. 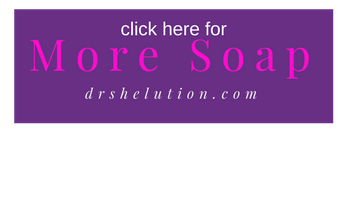 The bars are 3x3x1 (5 oz) for $4.00. Want a bargain get 3 for $10. 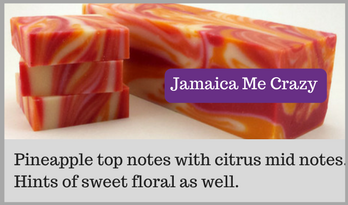 This soap has pineapple top notes with citrus mid notes. The bars are 3x3x1 (5 oz) for $4.00. Want a bargain get 3 for $10. 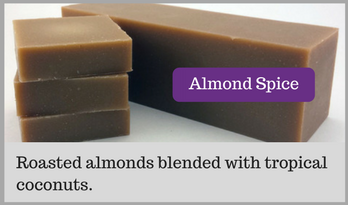 This soap has roasted almonds blended with tropical. The bars are 3x3x1 (5 oz) for $4.00. Want a bargain get 3 for $10. 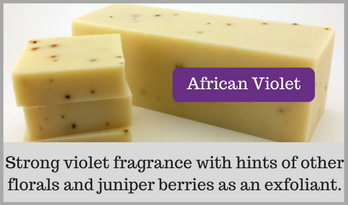 This soap has a strong violet fragrance with hints of other florals and juniper berries as an exfoliant. The bars are 3x3x1 (5 oz) for $4.00. Want a bargain get 3 for $10.